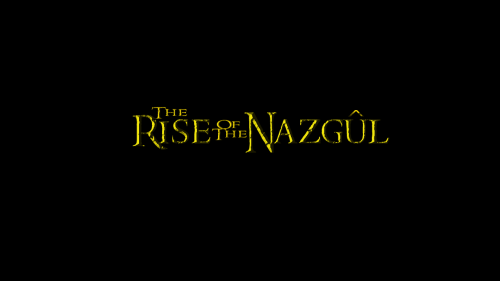 The Rise of the Nazgul is my latest short film project and is still in pre-production stages. The film is entirely inspired by JRR Tolkien's books, and it is set within his world of Middle Earth. The story follows to best friends (Adunaphel, Caryddyn) who have just emigrated to the land during the second age, and they come across one of the nine rings of power given to a lost king. The Protagonists then decide to take the ring back to the elves who made it thousands of miles away. Throughout the film they encounter various problems, and trials that test their friendship. On this forum I shall upload various media to show the current progress of the project. Looks good! I can't wait to see the rest. This looks very promising, hows production coming on?